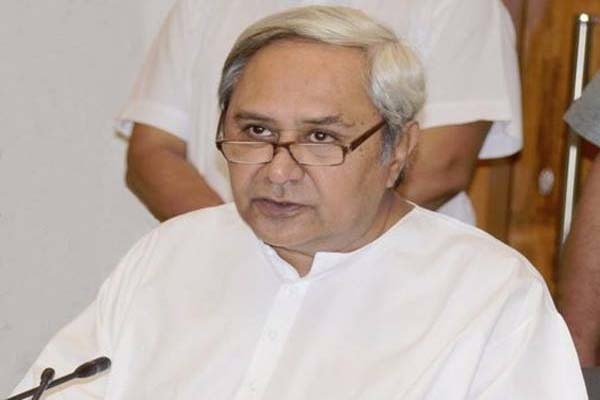 The Chief Minister of Odisha on Friday launches another scheme ‘Ama Ghare LED Jojana’ to distribute free LED bulbs. This new development comes after the launch of two earlier schemes – PEETHA and KALIA. In trying to woo more voters in the upcoming 2019 elections, people benefitting from the NFSA act and SSFS act will be awarded with this new scheme. As per this new scheme, 9-watt LED bulbs in four quantities each will be provided free of cost. Around 95 lakh families proposed to be benefitted from this scheme. The government will procure around 3 crore and 80 lakh bulbs to achieve the proposed target. The LED Jojana scheme remains due to be launched on the same day as the PEETHA scheme between 15th and 20th of January.